As if America needs more proof that Georgia Democrat John Lewis has become nothing more than a race-pimp being led around on his dog leash by Democrats. Leftism is abuzz with the confrontation between the man they describe as a “civil rights icon,” and President-elect Donald Trump. Lewis said that Trump was not America’s legitimate president. The statement is ironic (and moronic) on multiple levels, given the outrage displayed by Leftists when then-candidate Trump said he might question the legitimacy of the vote. 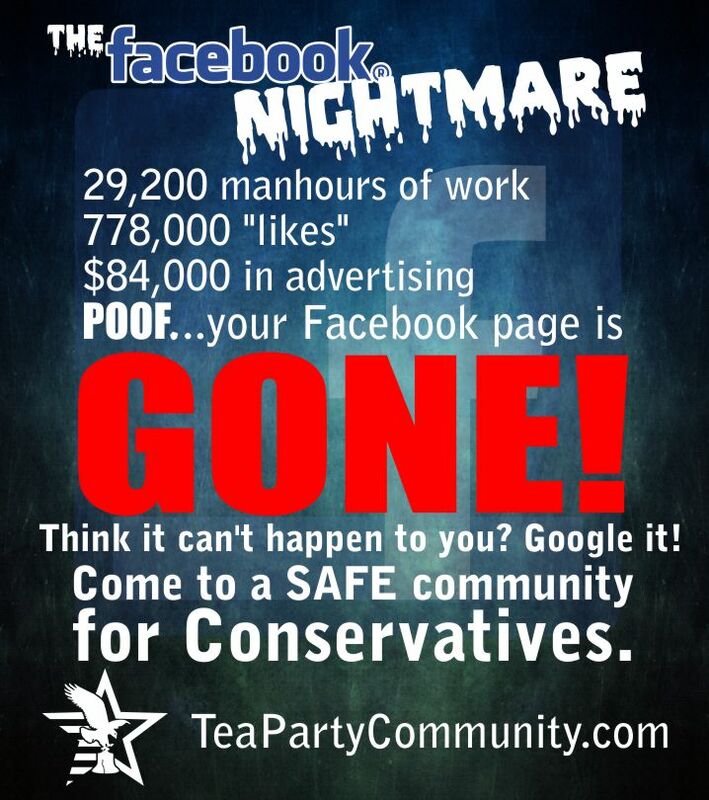 Moreover, the Left implied that their “icon” had taken an unprecedented step by confronting the election of Trump. He hadn’t. Like a good trained race pimp, Lewis made the same statement about George Bush #44. Lewis had edge in the sixties. Unfortunately he’s like a one-hit wonder who keeps replaying the same old song. Everybody knows he has nothing else up his sleeve. But that doesn’t keep Lewis from trying to revive himself every now and then. Too bad he can’t come up with any new lyrics. Case in point: Lewis’ take on potential Attorney General Jeff Sessions. Funny that Lewis didn’t mind walking arm in arm with Jeff Sessions across the Edward Pettis bridge. 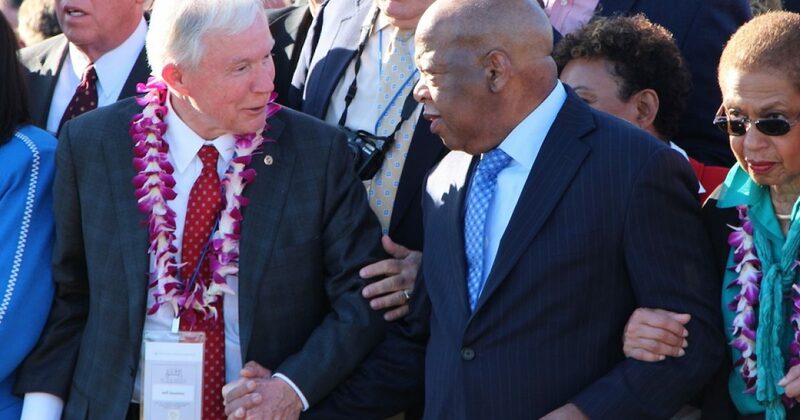 Lewis has personal experience with Sessions, an Alabama Republican senator: both were photographed together in 2015 in Selma, Ala., for the 50th anniversary of “Bloody Sunday,” when marchers, including Lewis, were beaten by law enforcement officers as they attempted to cross the Edmund Pettus Bridge. I guess Lewis was singing a different tune about Sessions that day….